There are so much excitement and content revolving around Apex Legends currently for players to enjoy. The latest hot Battle Royale game to join the likes of Fortnite and Blackout, it has already amassed a huge following. 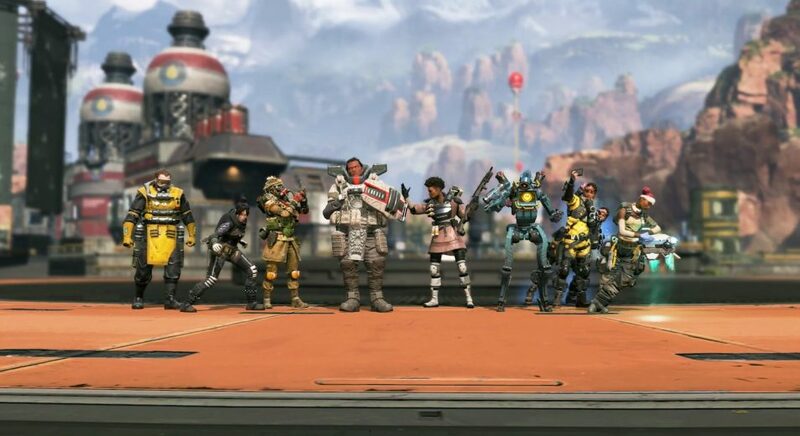 As such, it’s no surprise that many players are wondering about an Apex Legends Tier List. What are the best and worst characters in the game? 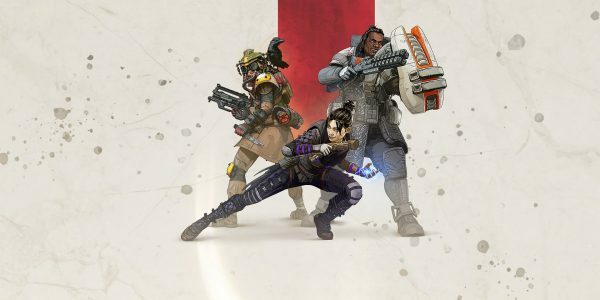 In this guide for Apex Legends, we are going to answer just that. We’ve put a good bit of time into this new Battle Royale and nabbed a Champion Squad in the process. Our time with the game thus far has shaped what we think is the current Apex Legends Tier List. Without further ado, let’s jump right in and take a look. If you didn’t know already, Apex is a lot like Overwatch in that it’s a shooter that focuses on heroes, or Legends, in this case. Each of the eight available legends currently has their own unique abilities. They aren’t just palette swaps of the same person so it affects the overall feel of the game. Because of this, it’s no surprise that many players want to know right off the bat who’s the best character to play as right now. Thankfully, not too many of them are actually useless with their abilities. As such, you really can’t go wrong with whoever looks the coolest to you. But, if you’re still looking for an Apex Legends Tier List, here ya go from worst to best.